As the role of technology expands into every facet of our lives, education is one area that can truly benefit the most. 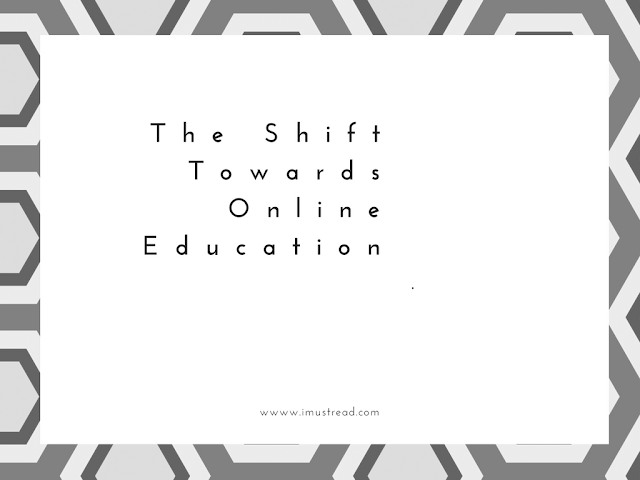 We’re already witnessing this expansion with the 21st Century online classroom model. What Bill Gates is saying about online education? Below is a YouTube video talking about future on online education. In fact, there are a growing number of online students searching for educational topics that are otherwise inaccessible or still remain outside of the public school system curriculums. This is more proof that education should be a local affair for bricks and mortar institutions trying to play catch up. It becomes about the ability to make fast paced changes in order to keep up with the latest information. This is also due in part to the levels of governmental red tape surrounding the school systems, as well as an exponential rise in technology over the last decade. The shift we are starting to see is the growing demand for specialized education being filled by companies and services that allow anyone to share their experience and knowledge, even making a living by doing so.. When looking at some of the largest educational platforms online, one that stands out in particular is Udemy.com. Essentially, they are an online hub for learning almost anything that can be taught online. The Udemy platform is quite unique because of its educational model allowing anyone – not just adjunct professors with degrees – to teach and earn money. There are thousands of instructors already teaching online, and many of whom offer educational courses for free. For instructors who do require a fee for enrollment, Udemy will take a 30% fee per student enrolled. While the most popular courses currently found on Udemy focus on technical training, other areas are quickly gaining traction - especially in the internet marketing niche. The numbers don’t lie; you check out this online marketing infographic which shows the growing need for services dedicated to website development. Other areas of growth include lifestyle learning such as yoga and meditation courses. If you have a passion for teaching, you’ll probably find the Udemy category ready and waiting for you to create a course in. Trending niches include business, design, lifestyle, photography, health and fitness, teacher training, music and the arts, language learning, and much more with many sub-categories in between. An encouraging video that has inspired many universities to start their online education portals. If you’d like a more hands-off approach, try setting up Google Alerts with the specific keywords on topics that interest you and have them sent to your email. As for classroom teaching, you can create video lectures and provide supplemental documents alongside them. Students have the opportunity to provide feedback and ask questions through the Questions and Answers section in each course. As a student, you will also find free coupons and promotional offers being run by instructors on a daily basis. To locate discounts you can start by doing a free search for ‘Udemy coupons’.